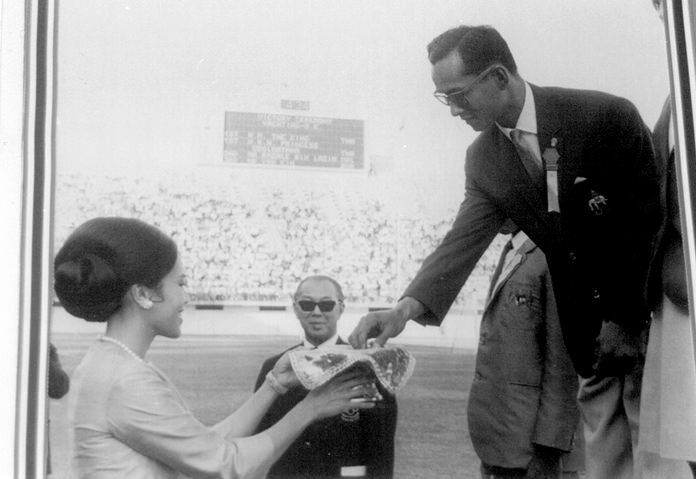 His Majesty the late King Bhumibol Adulyadej made incomparable contributions to Thai sportsmen and women throughout his reign as monarch and influenced a wide spectrum of sports, both in the Kingdom and beyond. 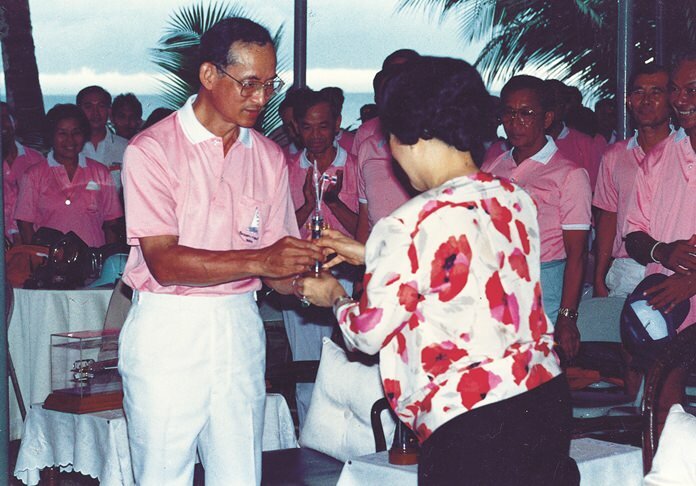 King Bhumibol’s own examples have always been a great source of inspiration to Thai athletes: for instance, every sailor and sports fan knows that he won a gold medal, coming equal-first with his eldest daughter HRH Ubolratana in the OK Dinghy Class at the South East Asian Peninsular Games on the 16th of December 1967, this day now enshrined and celebrated as National Sports Day in Thailand. 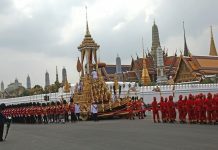 This nautical record is matched by a land-based one, the late King being the only person to have lit the torch opening the quadrennial Asian Games on four occasions, the last time being in Bangkok in 1998, just one day after his seventy-first birthday. His Majesty was well known as being highly-knowledgeable about many sports having, at various times, participated in skiing, motor racing, ice-skating, badminton, tennis, swimming and even a little golf. Another Olympic honour was bestowed upon His Majesty in 2001, when the International Olympic Committee presented him with the IOC’s Lalounis Cup. In boxing, too, His Majesty proved to be most knowledgeable. In 2001, president of the World Boxing Council, Dr Jose Sulaiman, in bestowing upon His Majesty the WBC’s Golden Shining Symbol of World Leadership Award, was amazed at the late King’s knowledge of the sport. In turn, two years later in Mexico City, His Majesty bestowed the title of Second Class Knight Commander of the Most Admirable Order of the Direkgunabhorn on Dr Sulaiman – one of the highest Royal Awards ever to be conferred on a sports official. 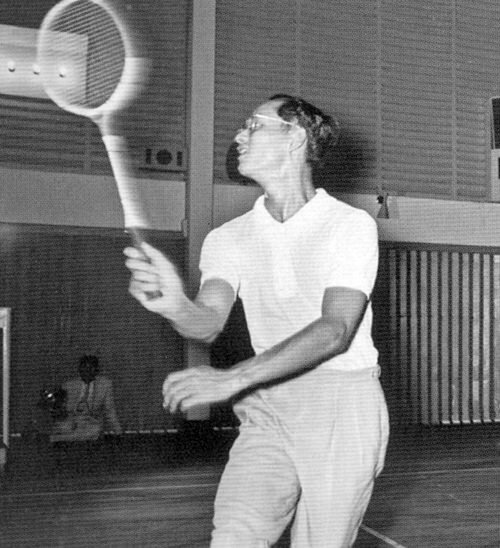 HM the late King was also continuously involved in badminton for more than 50 years, playing the sport since 1953. 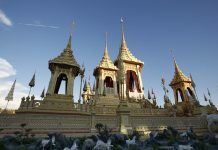 He granted royal patronage to the Badminton Association of Thailand in 1954 and, over the decades donated trophies for men’s and women’s badminton competitions; provided badminton facilities for national players at the palace and supported players financially through scholarships. He gave unparalleled support to badminton and his lifetime contribution to the sport was honoured in November 2012 with the inaugural BWF President’s Medal being bestowed upon him by then BWF President Dr. Kang Young Joong. Throughout his reign, His Majesty consistently encouraged all sportsmen and women everywhere to put sporting spirit above success. Despite his interest and support of a myriad of sports in the Kingdom, it is undoubtedly sailing with which His Majesty the late King will always be most closely associated and remembered. 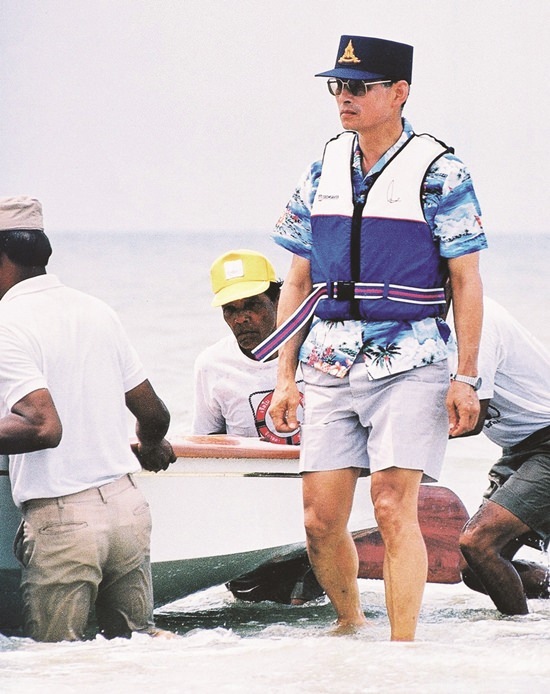 One of the best yachting festivals in the region – if not the world – is the Phuket King’s Cup Regatta, established in 1987 to honour His Majesty and sailed every December since, coming up for its 31st anniversary this year. 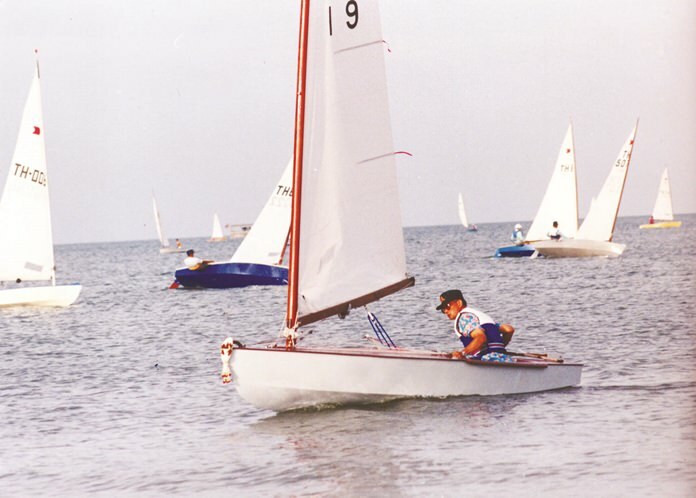 In 1987 the Regatta was a first of its kind for Phuket – a multidisciplinary sailing event with international and Thailand-based sailors gathering for some fierce on-water competition and friendly onshore celebrations. Today, the Regatta has grown into the largest sailing event of its kind in Asia, attracting 1,000 plus participants each year and regularly sees over 100 boats take part. 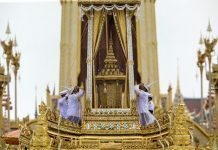 Thailand’s sportsmen and women – particularly the burgeoning army of sailors at sites up and down the Thai coast have indeed been fortunate to have had their own King as an ardent supporter, a leading example and, not the least, the Royal Imprimatur of Thai sports.